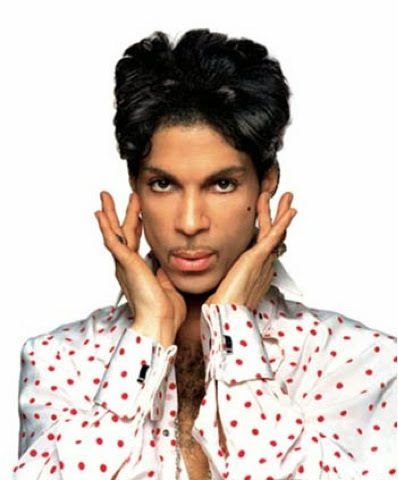 Influential, international superstar Prince will commemorate the 20(th) Anniversary of the ESSENCE Festival with a Superdome headlining performance over Fourth of July weekend, it was announced today by ESSENCE, the nation's leading brand for African-American women. ESSENCE and Prince will also support #YesWeCode, a special community initiative led by the Rebuild the Dream Innovation Fund's founder Van Jones, to encourage our young people to use technology and creativity to code. The definitive destination for entertainment, empowerment, inspiration and culture, the ESSENCE Festival last hosted Prince in 2004. This year, the ESSENCE Festival grew by 30%, with a record-breaking 540,000 attendees. "Welcoming an artist as iconic as Prince back to the ESSENCE Festival for a 20(th) anniversary performance is incredibly exciting," said Essence Communications President, Michelle Ebanks. "The ESSENCE Festival is where we come together to connect to both our culture and our community, so we are pleased to support Prince and the Rebuild the Dream Innovation Fund in advocating for our youth." For more information about the Rebuild the Dream initiative #YesWeCode, visit yeswecode.com. Additional performers and speakers for the 20(th) Anniversary ESSENCE Festival will be announced soon.To purchase tickets, get more exciting news, talent and program updates go to www.essencefestival.com. Join the Festival community: follow us on Twitter @essencefest #essencefest and become a fan of ESSENCE Festival on Facebook. Sponsors of the 2014 ESSENCE Festival include presenting sponsor Coca-Cola and major sponsors State Farm and Verizon.